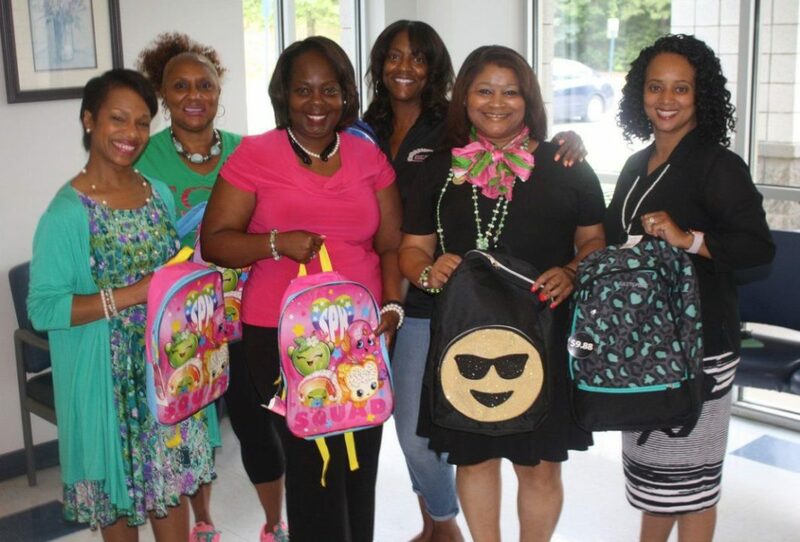 For the second consecutive year, the Sigma Omega Omega Chapter of Alpha Kappa Alpha Sorority, Inc. (AKA) has partnered with Jessie Davis Park for the Bookbag Blitz & Resource Fair. The chapter expects to match last year's total giveaway of 500 book bags. The initiative is part of the sorority's One Million Backpack program.